: it was started by the owner’s grandfather in 1918, with a bag of flour in nearby Tooraweenah (population: 239). Almost one hundred years later, it relies on the internet to source new customers, showcase its products and services, and promote seasonal specialities (hot cross bun anyone?). Michael Everett, who manages operations at the bakery, says that while baking is not an industry people associate with the internet, technology is now a key part of helping new customers discover the business. 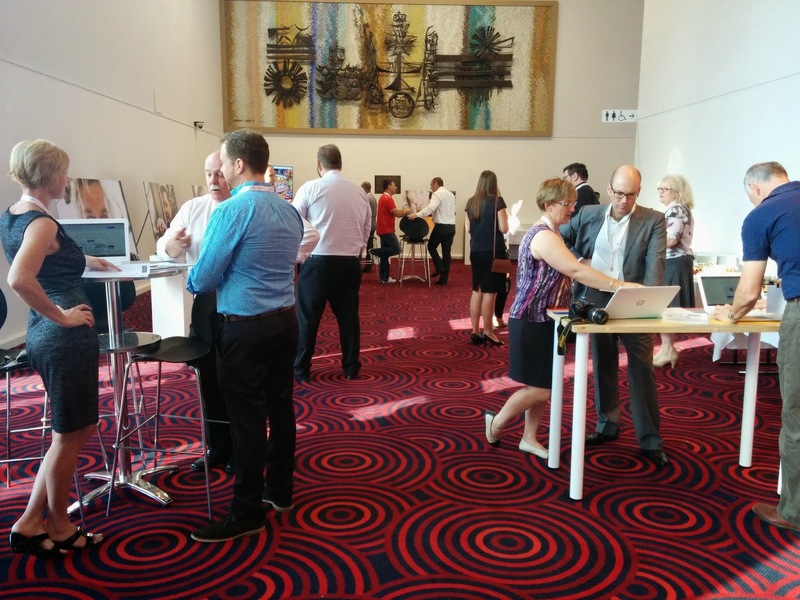 Yesterday we paid a visit to Dubbo to meet the local small business community and help them use the web to grow. It was the second stop of our small business roadshow, in which we have teamed up with the Australian Chamber of Commerce and Industry to help Aussie small businesses prosper and grow online. Over 100 of Dubbo’s small business owners joined us to learn how to get found on Google Maps and Search, create a free online profile with opening hours and photos, generate driving directions to their location and take their first steps with online marketing. The Member for Parkes, the Hon Mark Coulton MP, joined us and explained how technology is increasingly important for small businesses in his regional electorate, which is the combined size of Ireland, the Netherlands, Belgium, Denmark, Austria and Switzerland. That’s a lot of ground to cover. 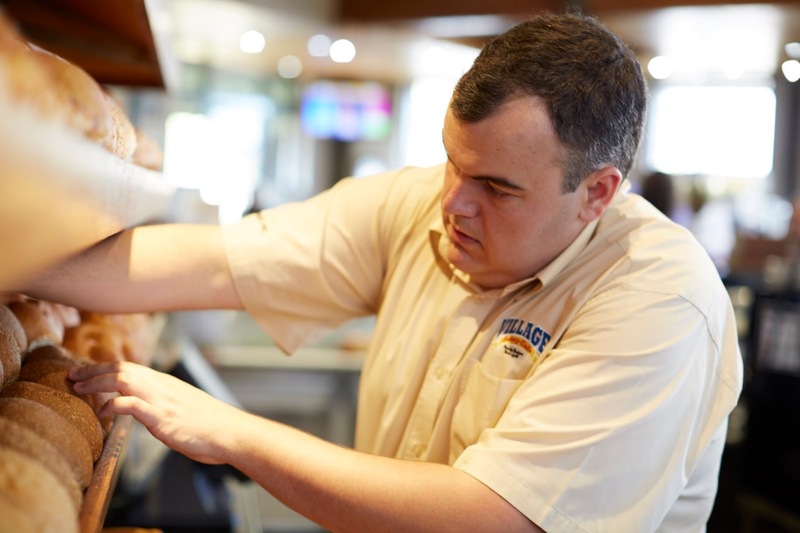 The good news is, if you jump on the Village Bakery website, you can see where else in NSW you can get hold of a Village Bakery pie for the road. Around four hundred kilometres inland, the beautiful New South Wales city of Dubbo is home to some of the most dynamic and hard-working small businesses in Australia. Take the Village Bakery: it was started by the owner’s grandfather in 1918, with a bag of flour in nearby Tooraweenah (population: 239). Almost one hundred years later, it relies on the internet to source new customers, showcase its products and services, and promote seasonal specialities (hot cross bun anyone? ).